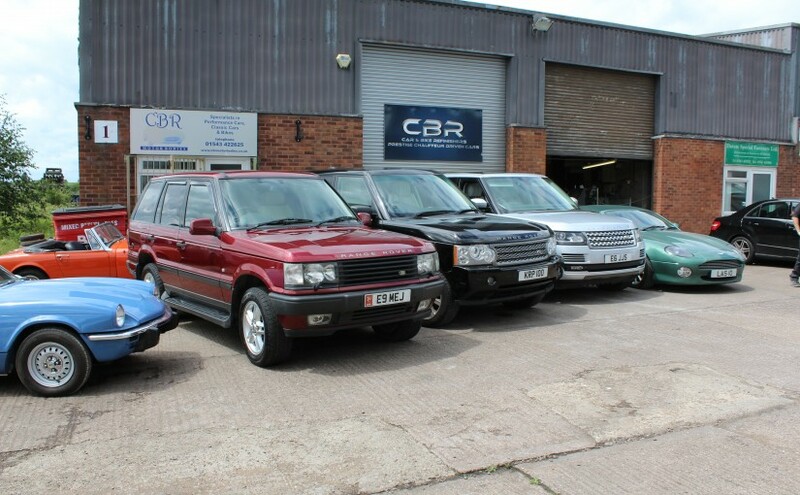 Today we had a ‘Range Rover Fest’ with a P38, L322 and L405 models all in at the same time for various works including: servicing, fault on SRS Air bag System, work to brakes, leak on the rear differential, health check and valet. 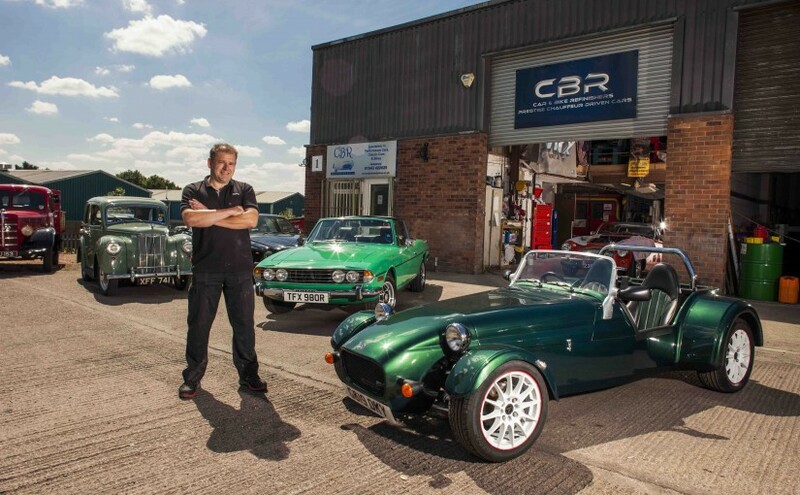 It was a busy day but great to see these cars side &helli.. 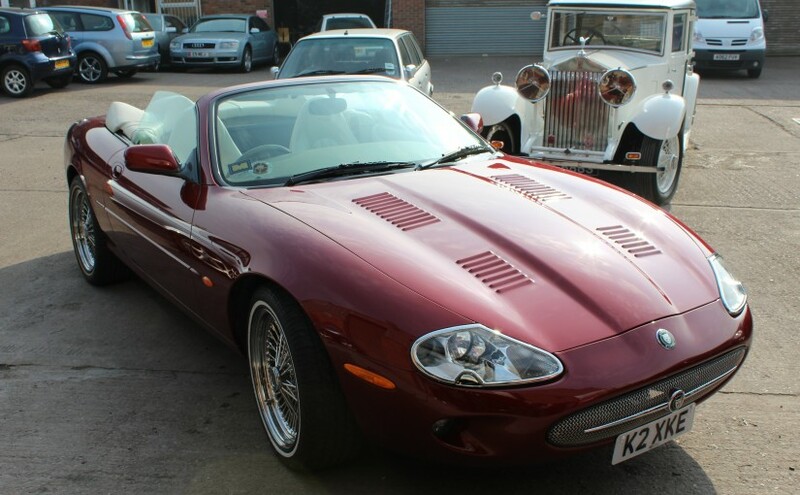 Here we have a stunning Aston Martin DB7 which was brought to us after some running issues, following some diagnostics we gave her a service, new break disks and an air conditioning refresh which cured the running problems in double quick time. 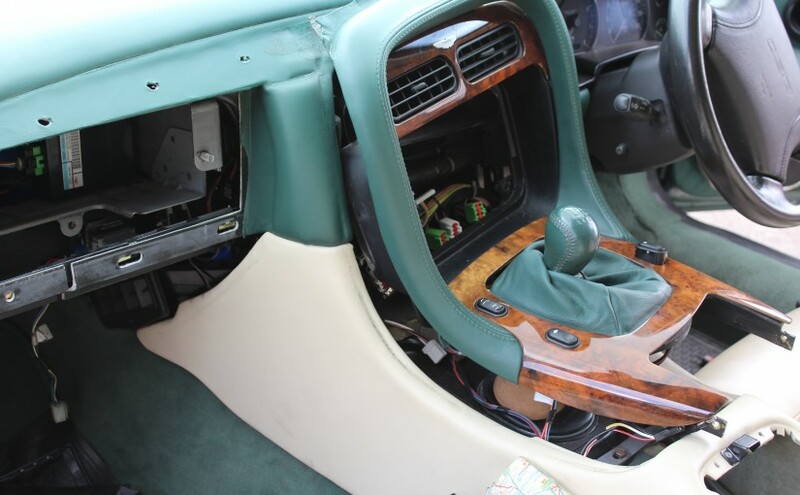 There was one other issue though with the ash tray cove..
Whilst we were beavering away at the Practical Classics show at the NEC we were approached by a gentleman who wanted to add bonnet louvres to his Jaguar show car. He could have taken the factory kit route which is a kidney shaped vent as per used on the supercharged model or had welded in sections .. 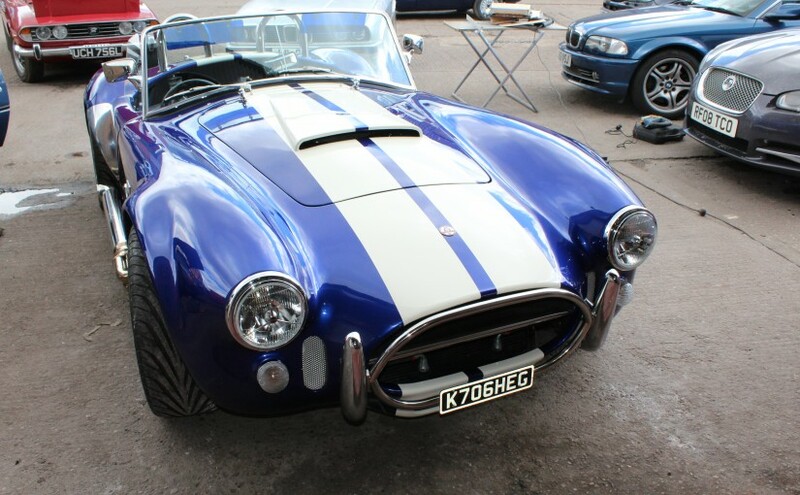 Here we were brought a AC Cobra replica that was suffering from hairline cracks to the front body shell. 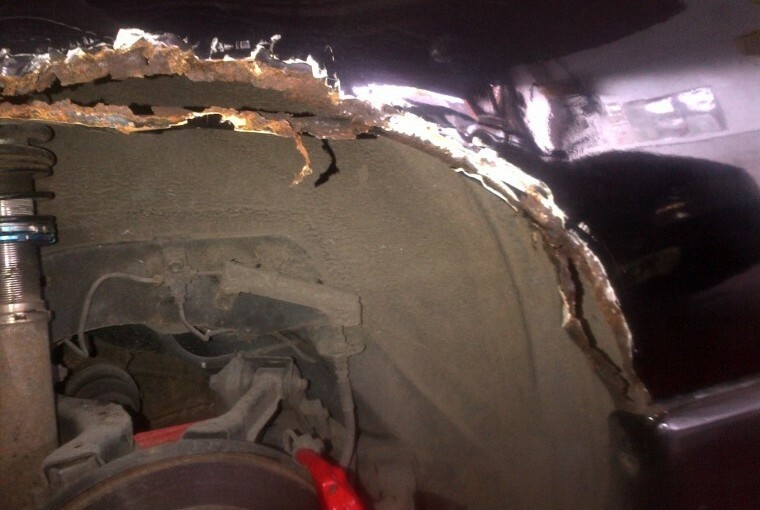 We had to ‘dig out’ the affected area first and then complete a fibre glass repair before flatting the repair site and then prepping and painting the vehicle again. 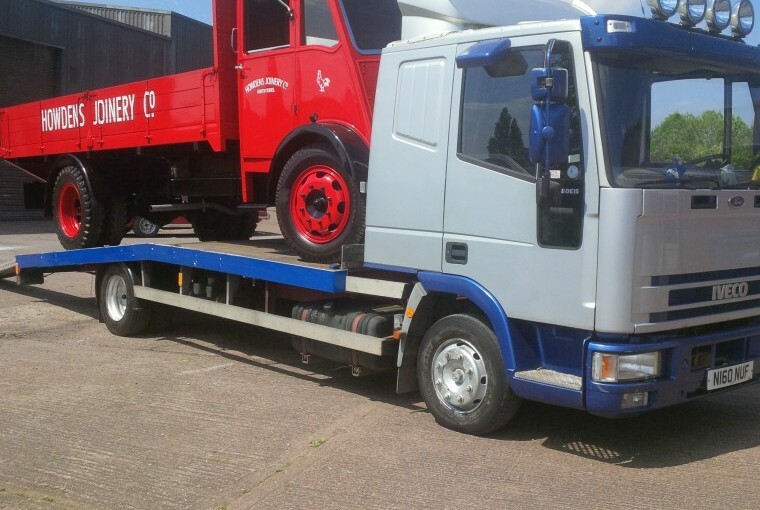 As the vehicle was.. 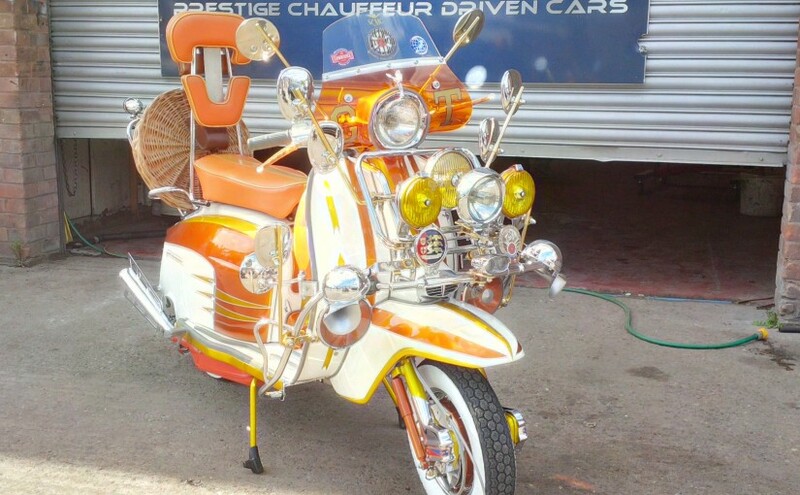 Here we were brought a Harley Davidson who’s owner was looking for something a little different. 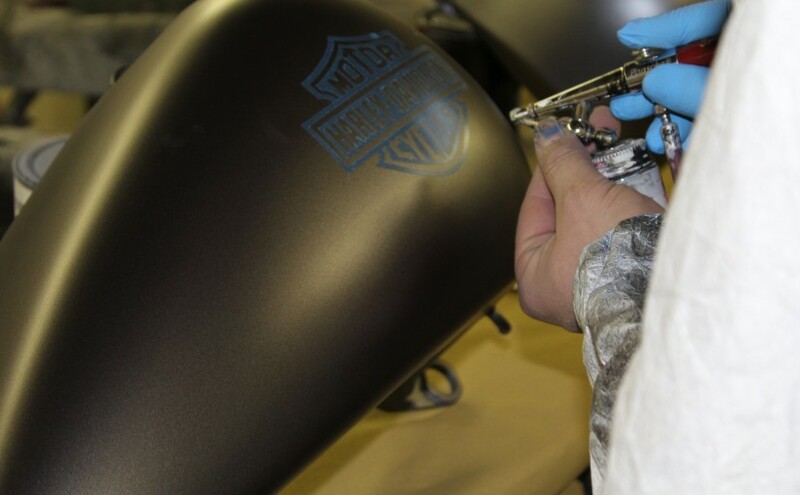 Following a consultation we decided that we were going to ‘ghost’ the Harley Davidson logo and working on to the parts using an airbrush method. 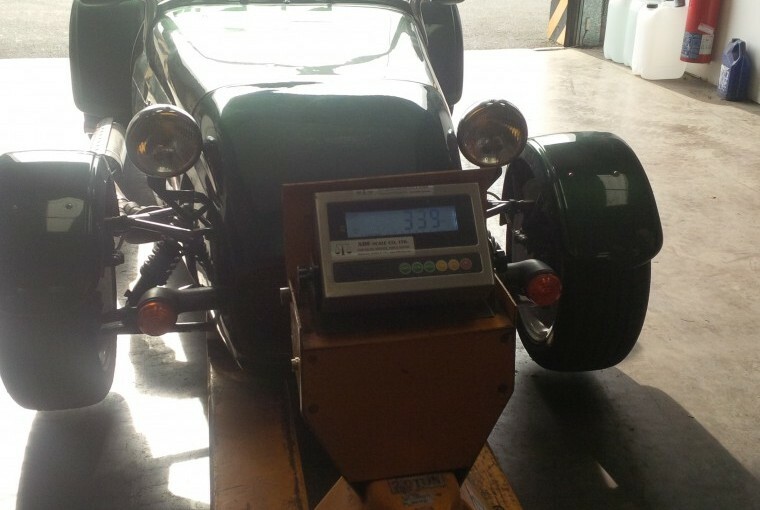 We all think the effect looks great an..
Westfield IVA Test Preparation Here we have a Practical Classics owned Westfield kit car that we have worked with them doing the IVA test preparation work required to get the vehicle through the test. Anyway without going in to all the ins and outs of the infinitely finicky details of the test we..